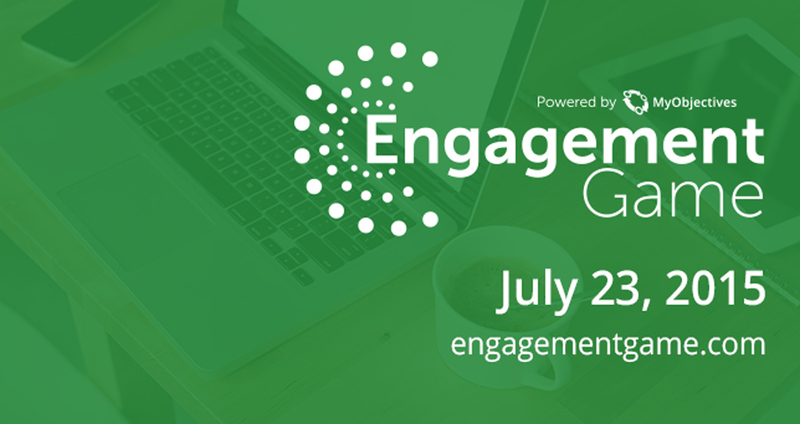 Noted management experts Paul Niven and Ben Lamorte have joined the speaker line-up for the Engagement Game webcast hosted by Alliance Enterprises (Alliance) on July 23. The Engagement Game is a free webcast covering the past, present and future of management gamification. Registration is available at http://www.engagementgame.com. Paul Niven, founder of The Senalosa Group consulting firm, is a noted speaker and writer on strategy, the Balanced Scorecard and performance management. His first book, “Balanced Scorecard Step-by-Step: Maximizing Performance and Maintaining Results” has been translated in more than 15 languages around the globe. Niven’s fifth and most recent book released in August 2014 is “Balanced Scorecard Evolution”. During the Engagement Game, Mr. Niven will address The Rebirth of the Balanced Scorecard – Adding gaming and imagery to the Balanced Scorecard to engrain the methodology in organizational culture. In addition to Mr. Niven and Mr. Lamorte speaking in the Engagement Game, they will be offering clients consulting services to implement Alliance’s new MyObjectives solution – a new gamified Software-as-a-Service (SaaS) management solution. MyObjectives is a team-focused solution that integrates management best practices and modern gaming mechanics. Customers can experience the software, with up to two scorecards at no cost; find the free trial at http://staging.myobjectives.com.